There’s no place like home when it comes to family photos. 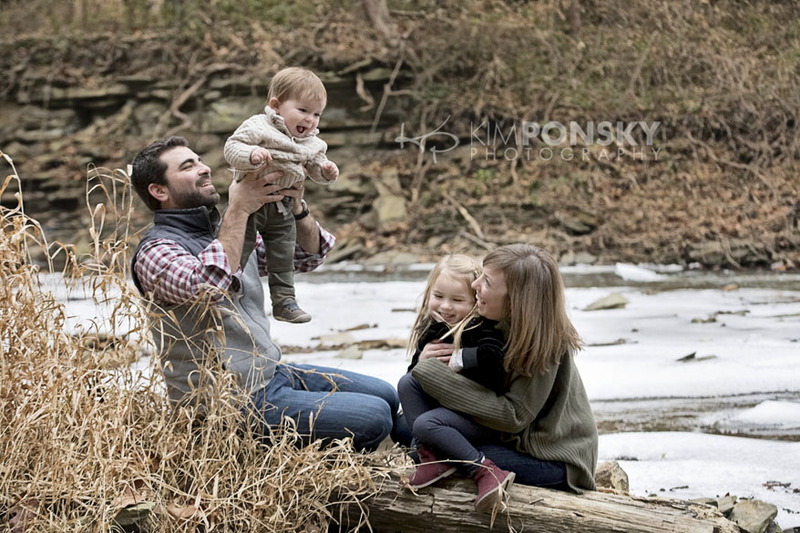 For this young family of four it proved the perfect setting for this year’s session. The kids were relaxed and comfortable and free to be themselves in their own space. 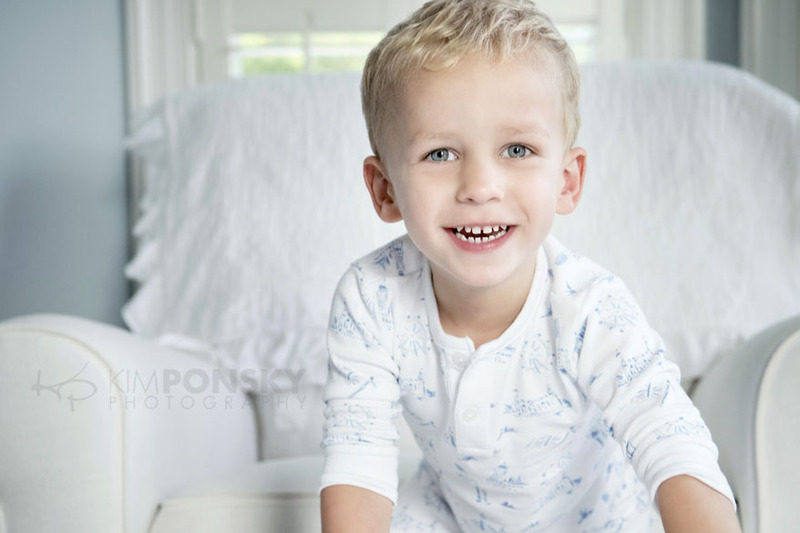 Don’t get us wrong– we’ve photographed them before in the studio and the photos were great– there’s just something extra special about photos at home. We moved from room to room to capture all the fun and ended up capturing a variety of shots of the boys both individually and together. 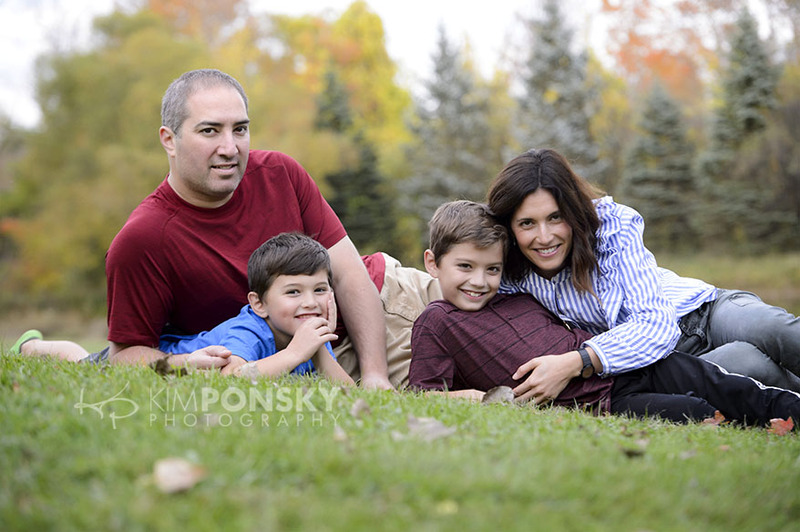 We ended our session outdoors with a gorgeous family portrait. 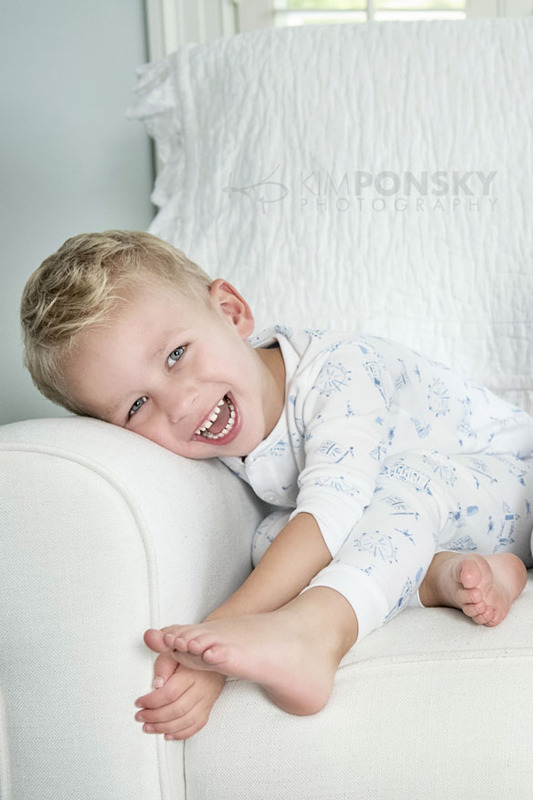 Each image is more adorable then the next so narrowing down these photos was no easy task. 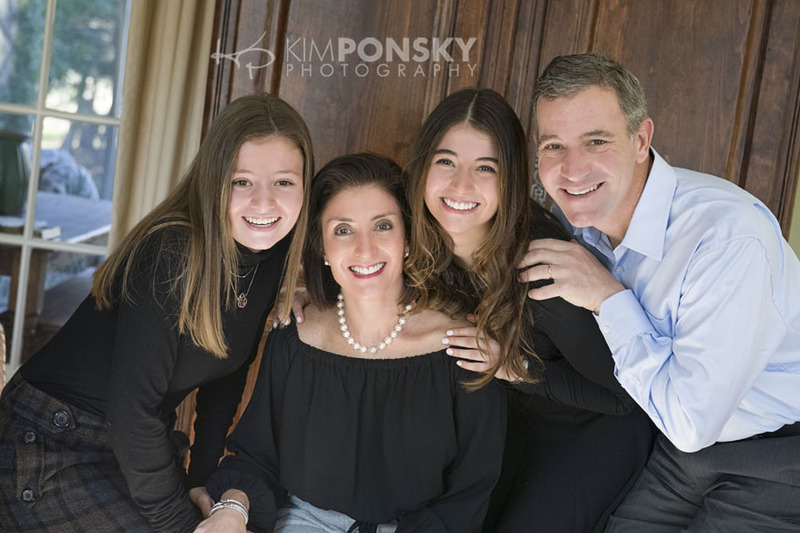 In the end the family went with a collection of digital images and an album to commemorate their family photo session. 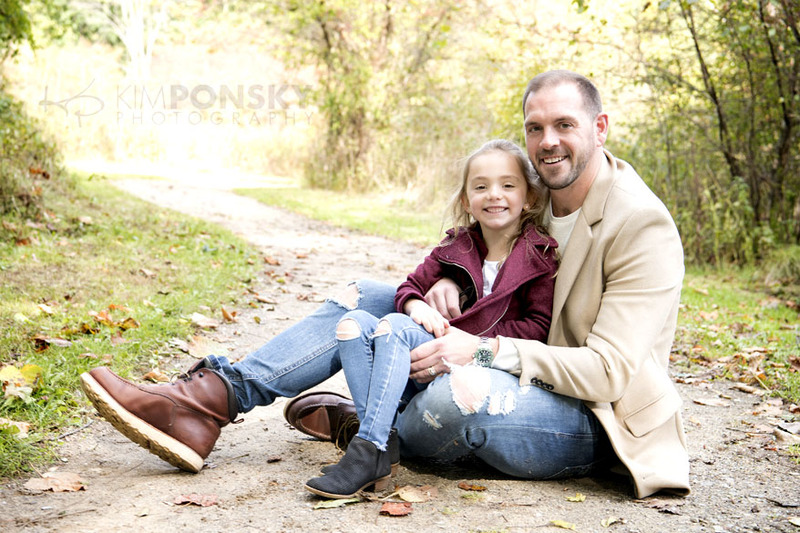 Give us a call to schedule your family photo session today…216.229.PICS (7427). 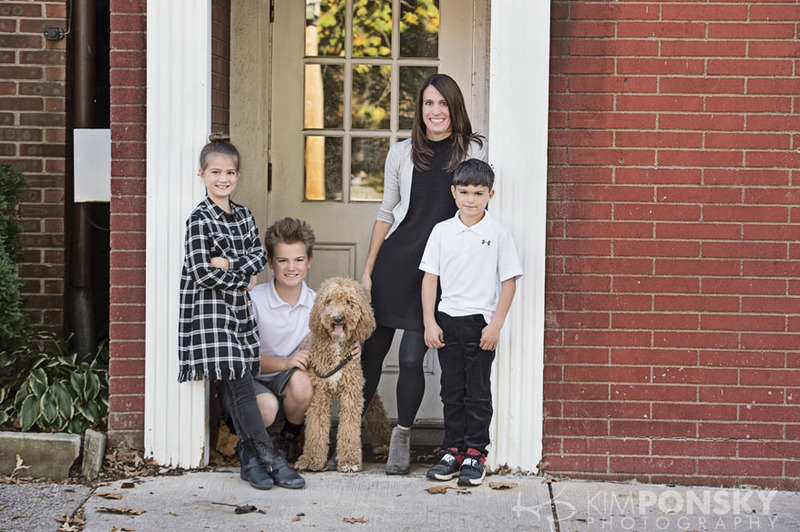 Time is running out to get your family photos done before the kids return to school. We’re working extra hours this week and next to make sure we get you in! 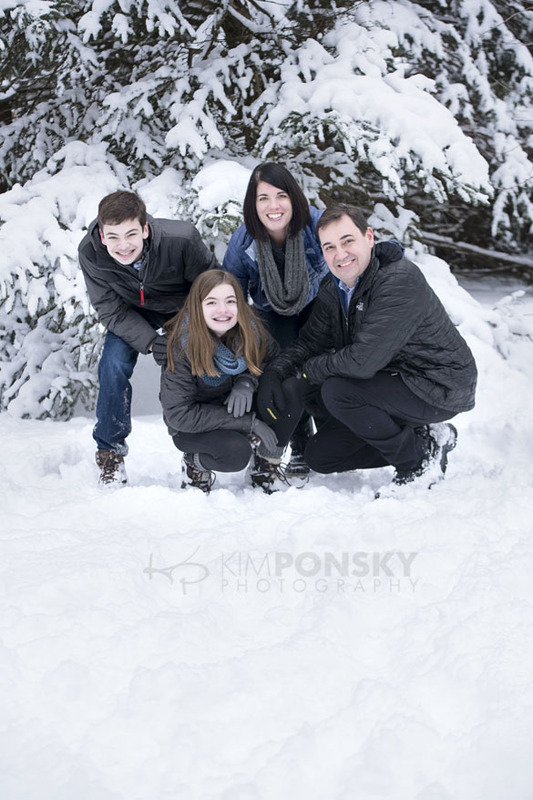 Give us a call to schedule your family photo session today…216.229.PICS (7427). 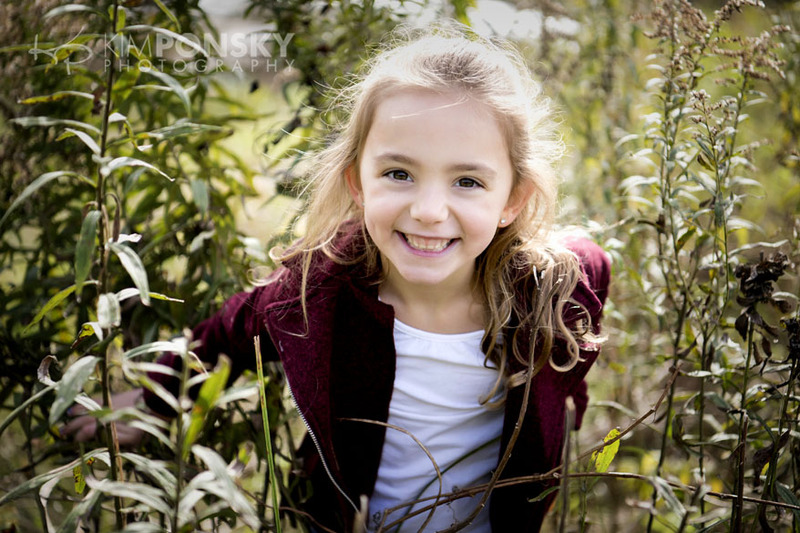 Life moves fast and the kids grow quickly…let our photography help you hit pause. With so many beautiful spots around town, let us meet you on-location at a place that’s meaningful to your family. 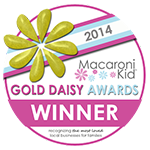 Maybe you like to take walks around the Shaker Lakes or feed the ducks in Chagrin Falls. Perhaps a fond memory is hanging out around University Circle. Do you have so much fun just playing in your backyard? We can come to you! 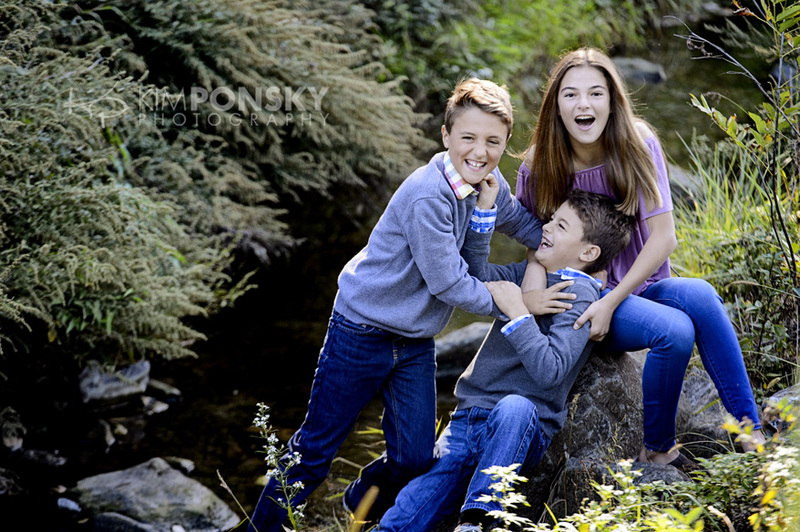 Photos are always best when families are relaxed and having fun and we’re game for anything! 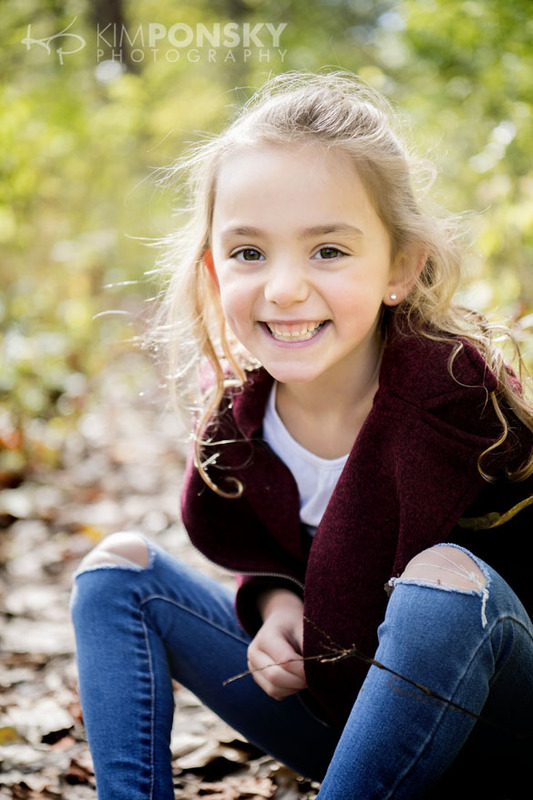 Take a peek at this video of some of the families we’ve had the chance to play with, I mean photograph! 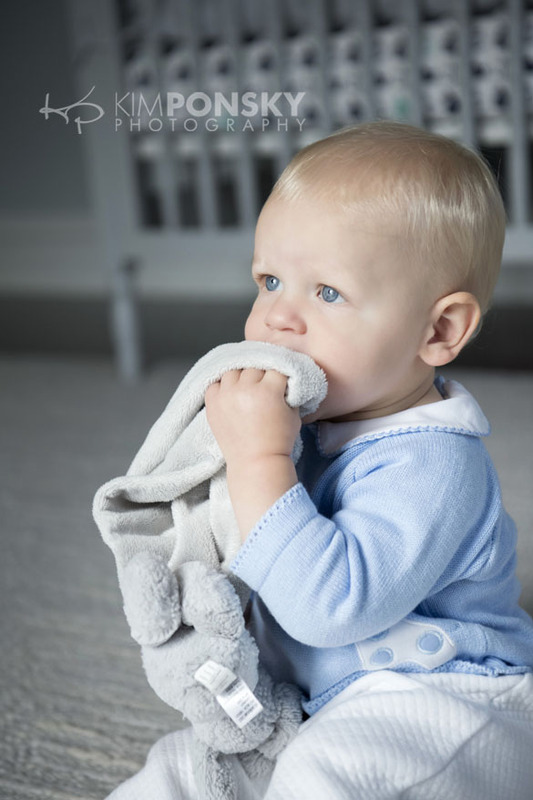 The photos speak for themselves…beautiful, happy memories to display in your home that will bring smiles to your faces for years to come. 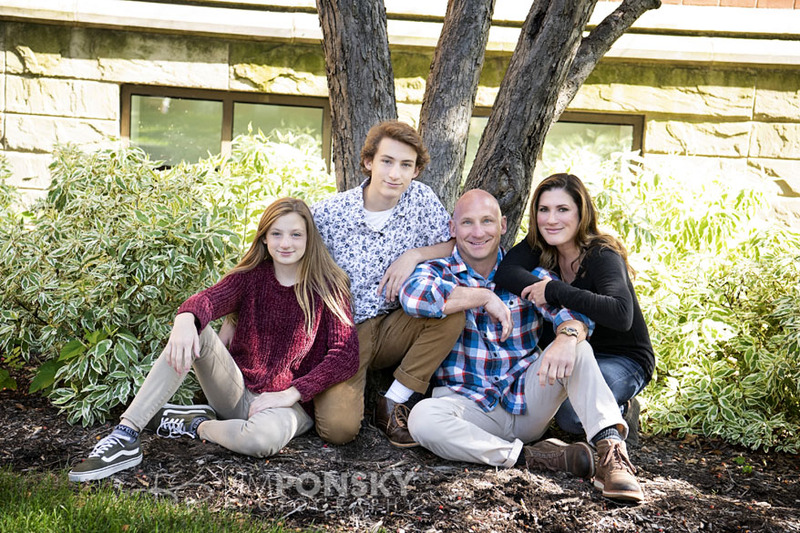 It’s family photography season here at Kim Ponsky Photography! 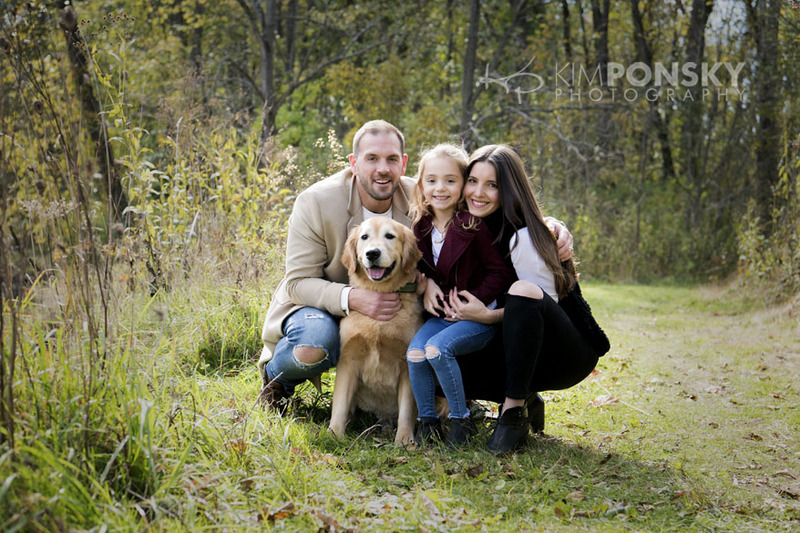 We love nothing more than capturing your special moments and summer is one of the best times for family photos. With lush landscapes and ideal light we can help create timeless treasures for your family. 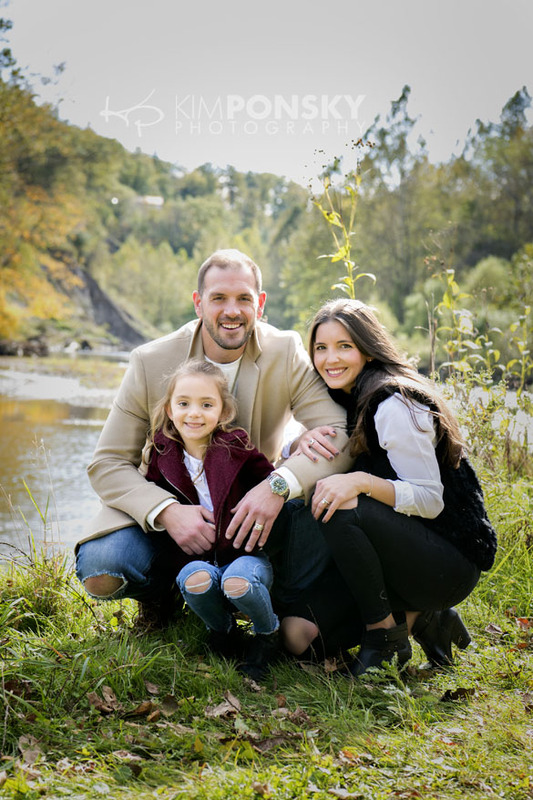 There are so many fantastic spots around town that we can recommend for your family photo session or we are happy to come to your place or you can come to ours! 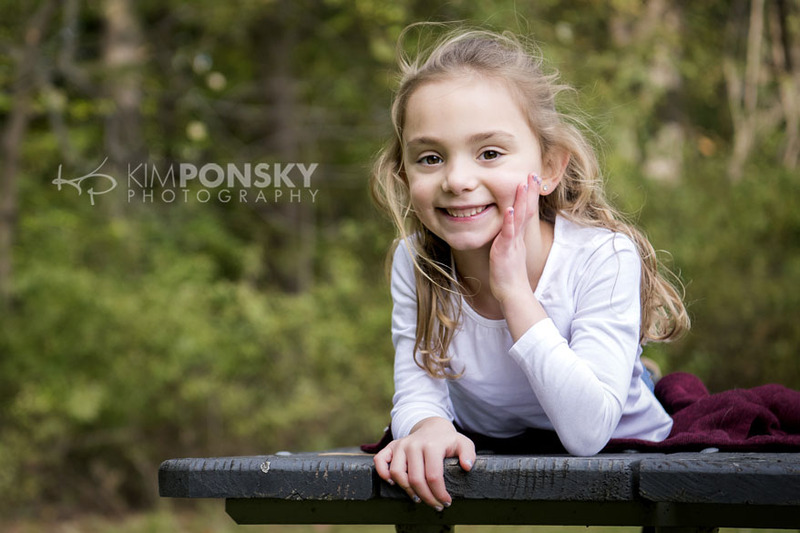 We’re confident that we can capture what makes your family special just about anywhere! We get a lot of questions about what to wear to family photos and answer and there aren’t a lot of rules! We do recommend wearing shades from the same color family and refraining from clothing with bold patterns or words but the rest is up to you! We’ve done photos with everyone in white and others in primary colors. They’re all beautiful and photos turn out best when family members wear clothing that is comfortable and captures the unique vibe of your family. Our schedule is filling up but we still have some time available in June, July and August. Give us a call today so we can discuss your ideas and get your family on the calendar. 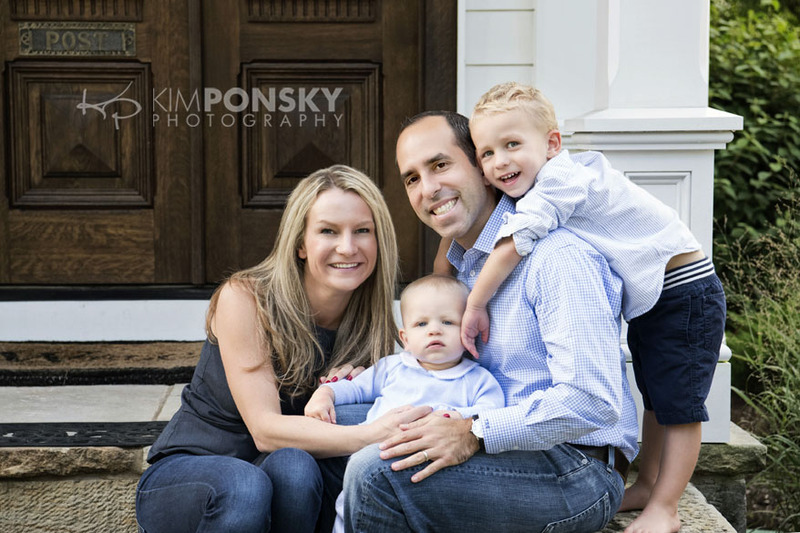 We look forward to working with your family soon!